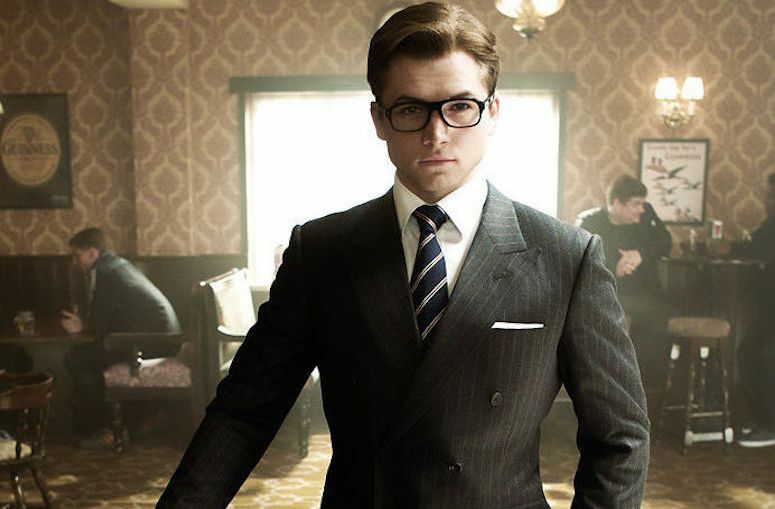 During a recent interview with MTV’s Happy Sad Confused host Josh Horowitz, Kingsman lead actor Taron Egerton broke some news. During the interview that focused on Taron Egerton’s new film Robin Hood, which he co-stars with Jamie Foxx, he talked about some of his other upcoming projects. These include the new fantasy musical where he will play Elton John in a film called Rocketman, which is produced by Kingsman‘s Matthew Vaughn. This led to some more conversations about Matthew Vaughn, leading Horowitz to ask about it. This nearly confirms that ideas are floating around for the third film, giving fans of the film and comic book series something to look forward to.